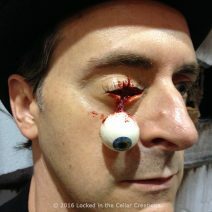 This super freaky Cyclops Prosthetic has a glossy eye insert with capillaries and comes with or without eye lash. The prosthetic has 4 slits on each side to see through. 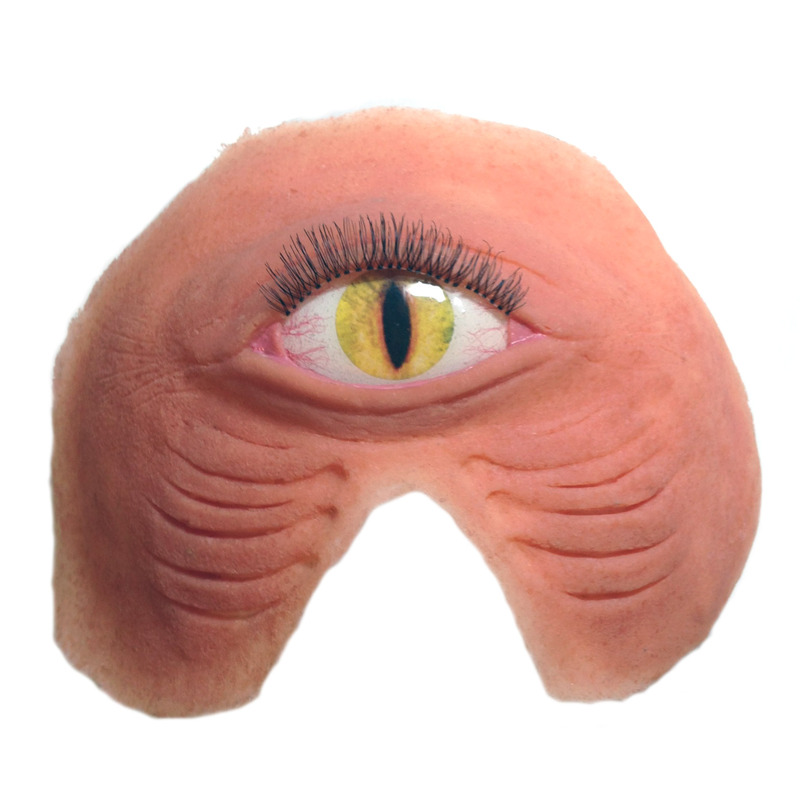 When wearing this Cyclops Prosthetic, your eyes are completely hidden and only the cyclops eye catches the eye! However, we added 4 hidden, cleverly positioned slits to give you as much vision as possible without becoming too obvious. 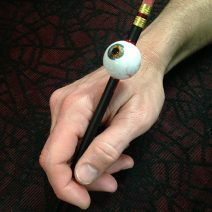 The eye opening is 33 mm wide and 17 mm high, and the eye piece is highly realistic: it has a detailed iris, capillaries and a durable glossy finish. 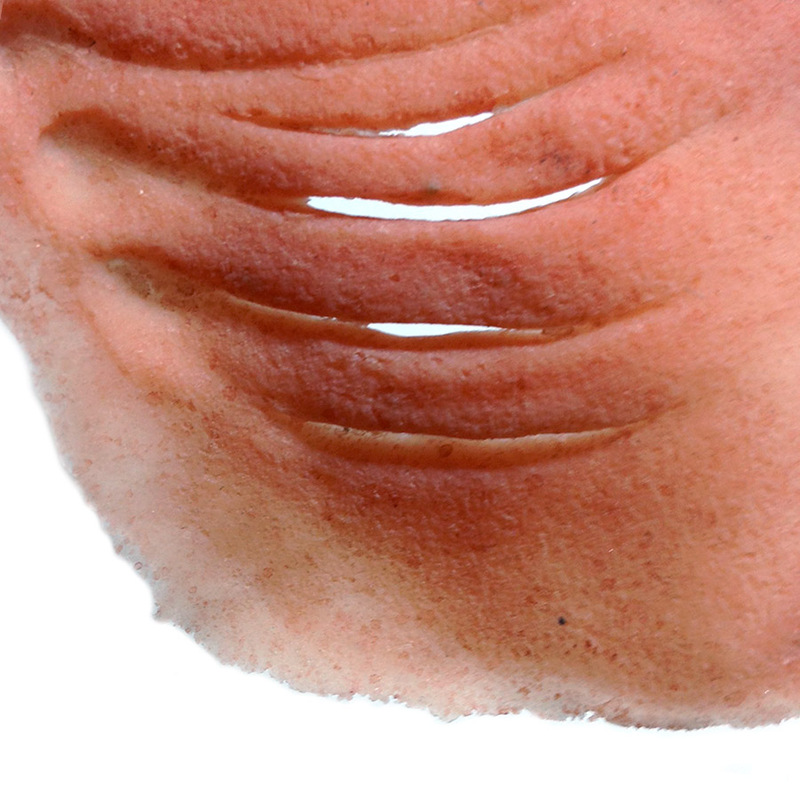 We carefully paint the waterline in a pinkish colour, and add an eyelash (unless you order the eyelash-less version). 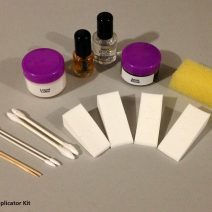 We make our edges are super thin, so you can blend them invisible with a bit of liquid latex. 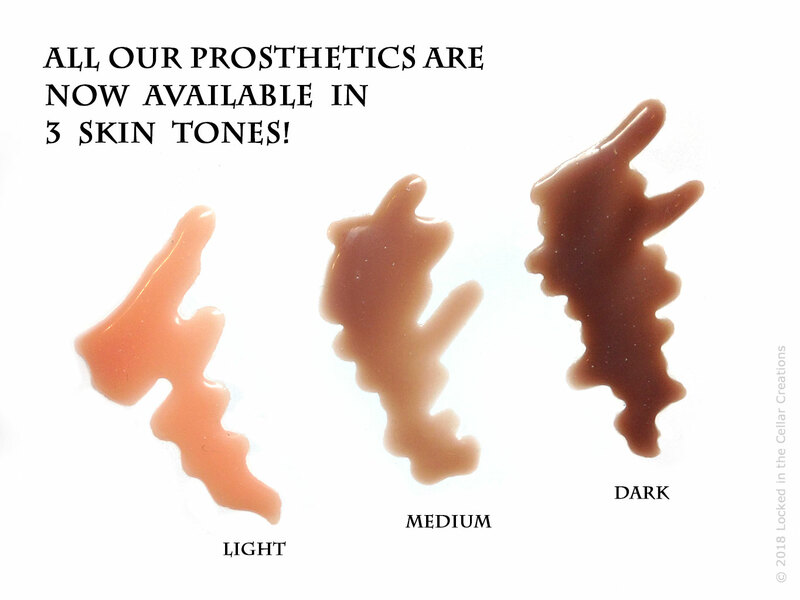 Choose your combo from 4 eye colours and 3 skin tones, or order a custom iris for a small extra fee. Just add a note when you check out describing the colour you’re looking for (or add a link to a picture). – 4 slits on each side to see through. Your vision will be limited (peripheral especially) when wearing this prosthetic. However, it is easy to trim the eye slits larger/wider if necessary. 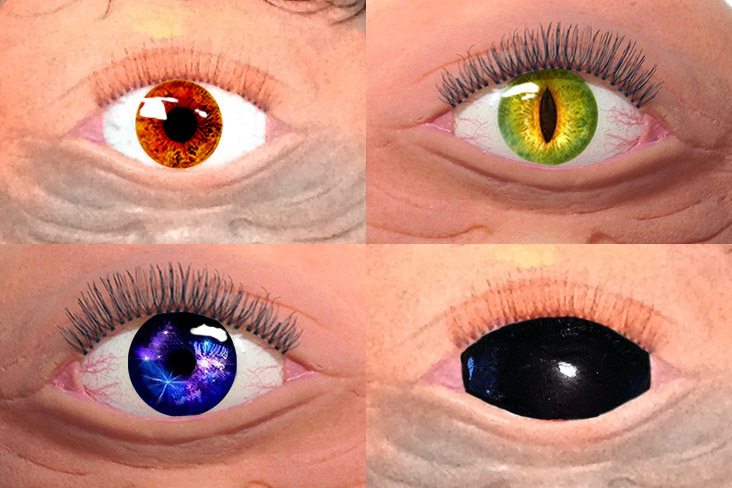 – The Cyclops Prosthetic is available in 4 standard eye colours: Fiery Red, Dragon Green/Yellow, Purple/Blue Fireworks or Demon Black. Fast and safe delivery. Highly recommended seller. 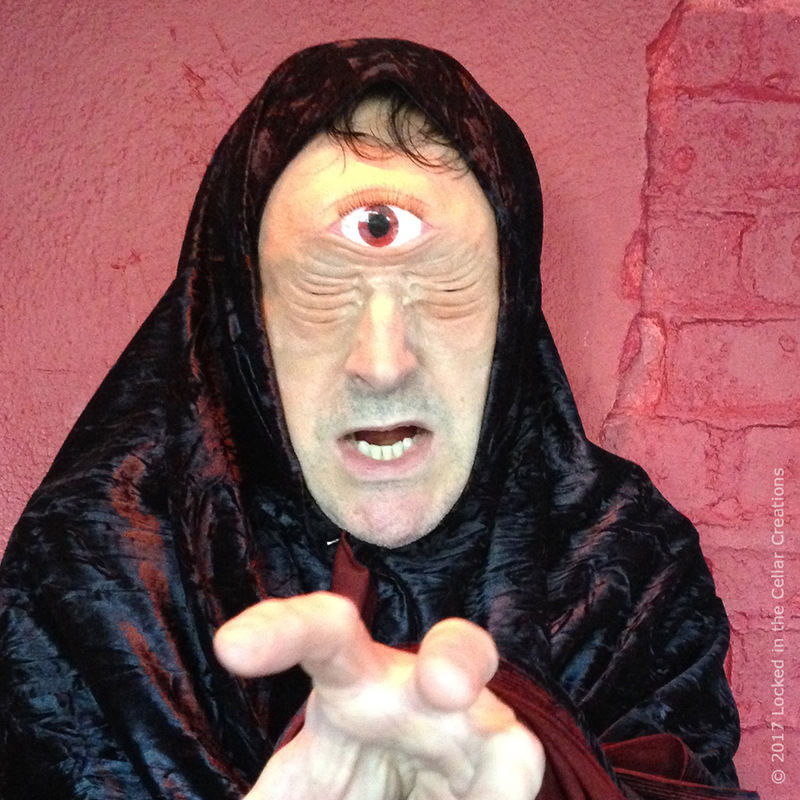 Cyclops mask was perfect for my sons role in Xanadu the Musical! Desiree is very helpful and quick to respond to questions.